Do you know Shakespeare? 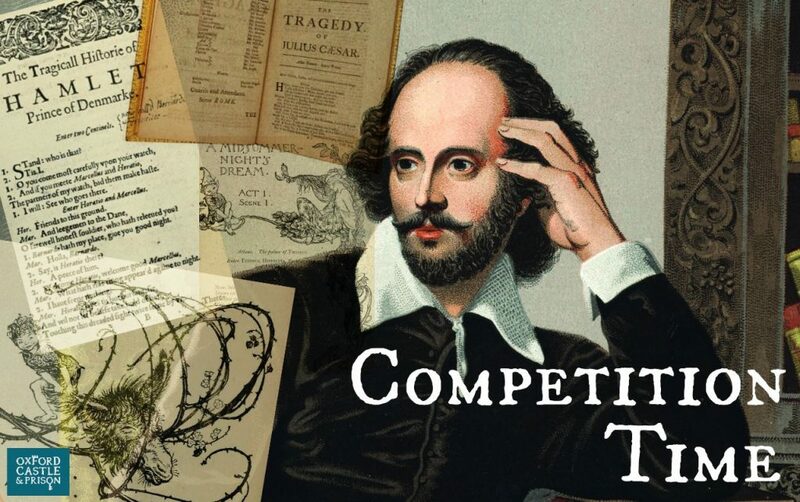 Answer our question to be in for a chance of winning: two tickets to a play of your choice, two Shakespeare t-shirts and two standard picnic packs! Our competition is now closed! Thank you to all of those who voted – good luck!